We&apos;ve been counting down the days until the Dirtybird Campout, the first of its kind headed by the unique label we&apos;ve all come to know and love. The lineup was released yesterday just in time for the general on sale and it does not disappoint. 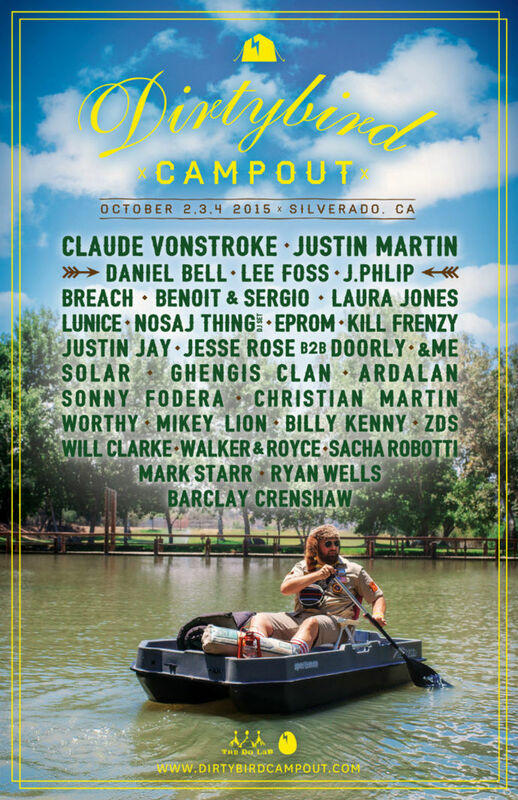 Dirtybird veterans Claude VonStroke, Justin Martin, J.Phlip, Justin Jay and the rest of the family will be in attendance, along with Breach, Lee Foss, Benoit & Sergio, Nosaj Thing, Laura Jones, Lunice and many more. 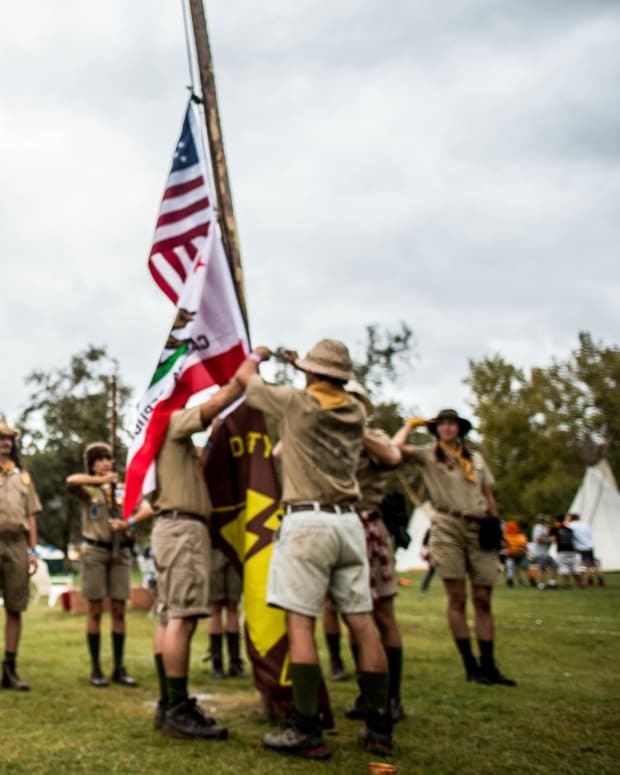 Campers can expect games and activities similar to the summer camps many of attended when we were younger, along with late night dance-offs to our favorite beats. 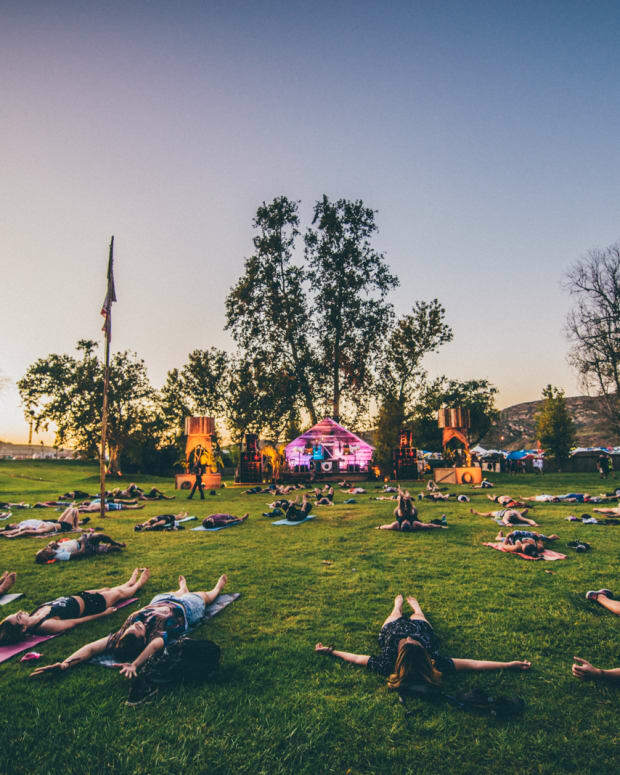 Dirtybird has teamed up with The Do Lab, the collective known for the infamous Coachella stage, Lightning in a Bottle, and other amazing events. This is a match made in heaven so we can&apos;t wait to see what the Campout will bring this October. The festival will be held at Oak Canyon Park in Silverado, California from October 2nd through the 4th and you can buy your tickets here. See you at camp!